Wednesday, August 15th, 2018 at 11:49am. The Jupiter Police Department has a notable history of community involvement, and is known for working hard to safeguard the lives and property of residents, businesses, and visitors of this paradise we call home. 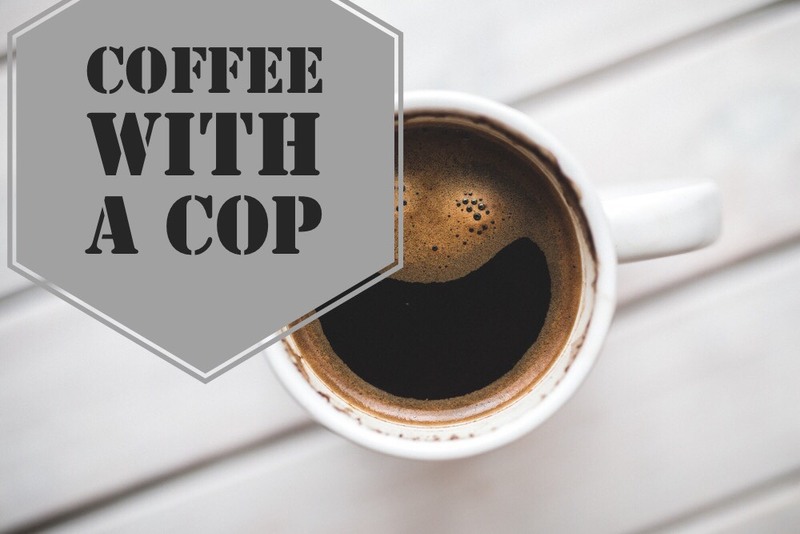 Coffee With A Cop is an ongoing community event when residents are invited to meet the Jupiter Police Department officers and enjoy free coffee and donuts. This is an opportunity to discuss local events and ask questions about the Town of Jupiter. The next Coffee With A Cop will take place on October 11th, 2018 at Jupiter Community Center located at 200 Military Trail at 9:00 AM. This is free to residents, and no registration is required. For more information, please call the Jupiter Police Department at 561-746-6201. Tuesday, May 30th, 2017 at 12:58pm. The Rustic Inn Seafood Crabhouse restaurant on the Jupiter Inlet closed last Saturday night, May 20, 2017. Rustic Inn opened in January, 2015, in the previous location of the Bubba Gump Shrimp Co. on the Jupiter Inlet just south of U.S. 1, next door to Jetty’s restaurant. Charles Modica, local Jupiter developer, bought the four-acre restaurant property last November for $8.3 million. 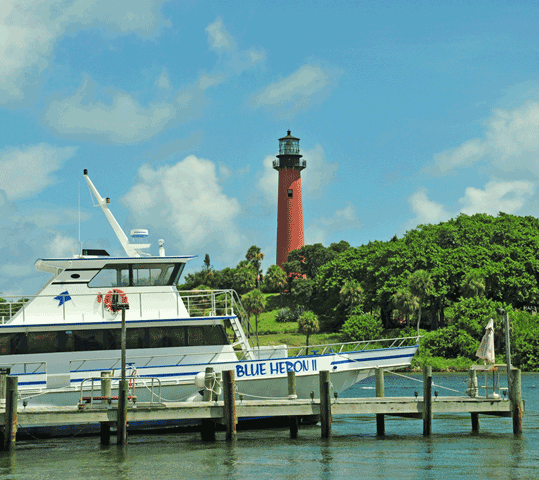 The other two parcels owned by Modica, all are on the Jupiter Inlet. The other two projects are known as Love Street and Suni Sands.